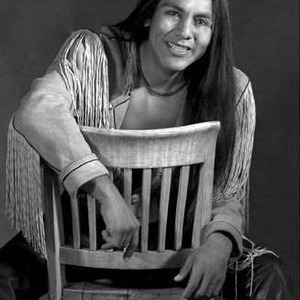 Robert Mirabal is a Pueblo Native American flute player and maker from Taos Pueblo, New Mexico. He began making flutes at the age of 19, and his flutes are world renowned. Robert performs world wide, sharing flute songs, tribal rock and writings/storytelling. He resides on Taos Pueblo and participates in the traditional ways and rituals of his people. Aside from his artistic talents Robert is a father and a farmer.